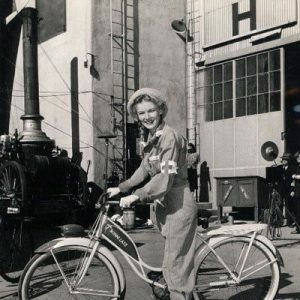 Veronica Lake rides a bike. 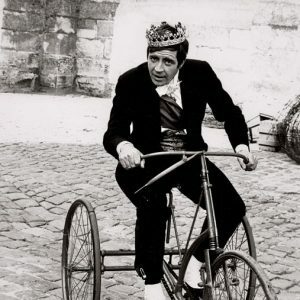 Alan Bates rides a trike. 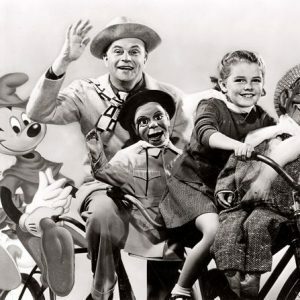 Donald Duck, Mickey Mouse, Edgar Bergen, Charlie McCarthy, Luana Patten and Mortimer Snerd ride a bike.